We are looking at 3 steps required to make a leader. The first, discussed in our last post is humility. An individual must recognize that they have room to grow before they will actually do so. This is particularly important for those in new leadership roles because often what got them the position is not what will make them successful there. So, once you recognize the need to grow what do you do? 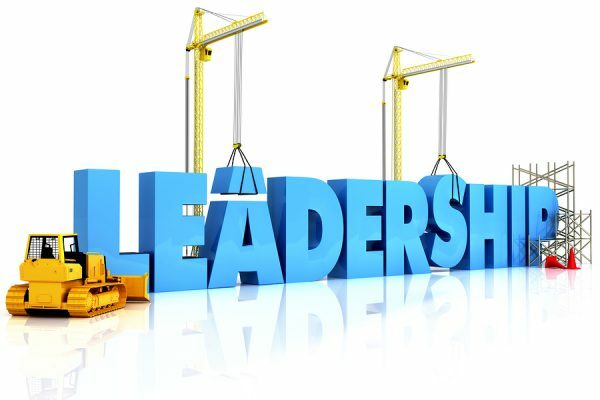 Build a Leadership Development Plan. Know thyself. Take the time to reflect on your experience, your strengths and opportunities, and what is needed from you in this role. There are many ways to do this. There are many assessment tools like D.I.S.C. or Strengths Finder. You could bring in a coach or consultant to help build your plan. You may get a good idea of what is needed just from your own reflection. Grow your strengths. Your development plan should be largely about maximizing what you already have in skills, talents, and character. You may need to do some work in other areas, but no one is ever a successful leader because of their areas of weakness, they are successful because of where they are strong. Find ways that your strengths fit into your role and find ways to work from those strengths. You can delegate the other areas and find strong team members whose strengths complement your own. Your plan should be S.M.A.R.T., just like your goals. That is your plan should be Specific, Measurable, Actionable, Realistic, and Time Sensitive. Keeping your plan to these guidelines will help ensure that your plan actually yields results. If these are lacking from your development plan, you will have a hard time assessing your growth and making, or even knowing if you’ve made, an impact. A goal without a plan is just a wish. A plan is essential for becoming the leader you were meant to be. Next time we will look at the third component of becoming a leader, and the one that really drives growth and success: Accountability.